Spied at 2:00 AM, slithering out of the A/C vent. where you can't see them! Rattlesnake is hiding inside the walls! At Calabasas park near Bo's home. All of these "juveniles" were found on one local property. Hiding in the firewood stacked along the backyard fence. 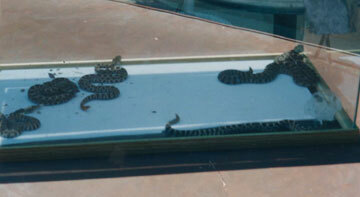 Rattlesnakes most often hide near a food source and where they can stay cool! 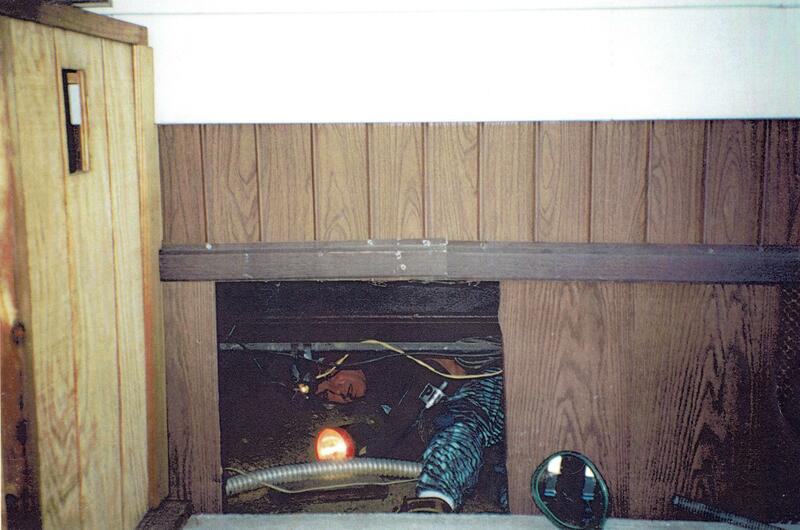 Crawl spaces often become "slither spaces".